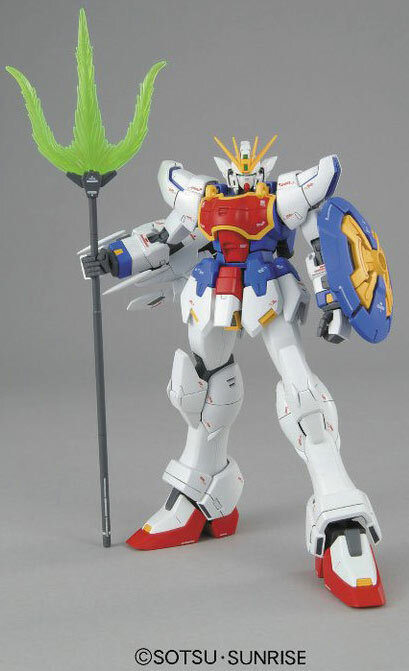 XXXG-01S Shenlong Gundam from Gundam Wing Endless Waltz. 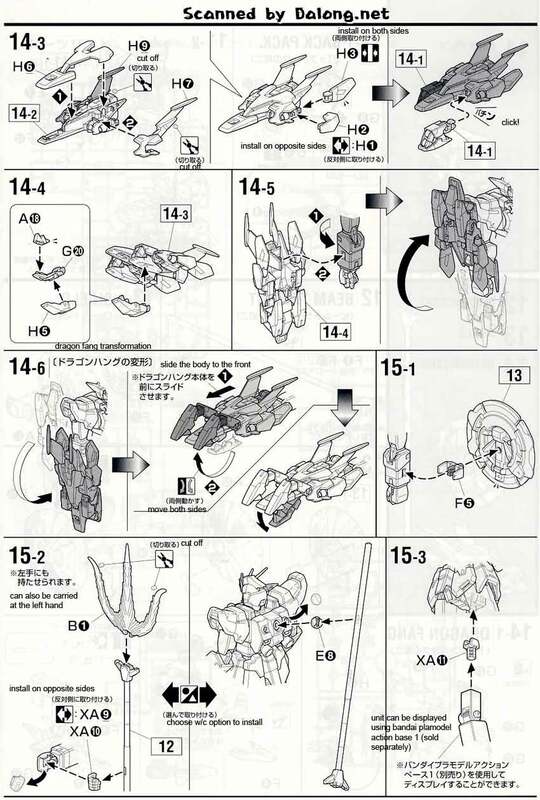 This time made into a 1/100 Master Grade kit by Bandai. 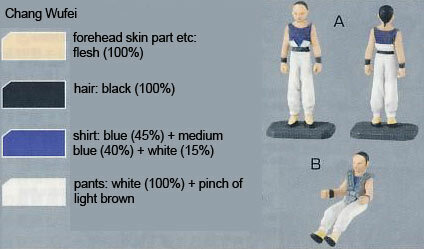 This unit was flown by Chang Wufei and is a melee/close range combat specialist. 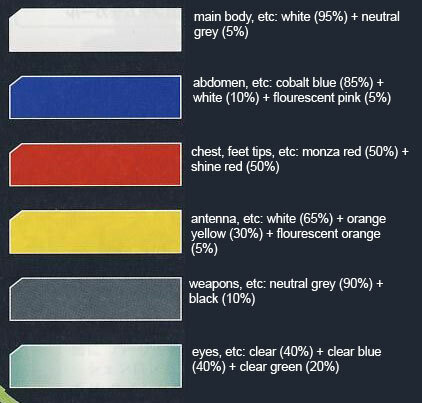 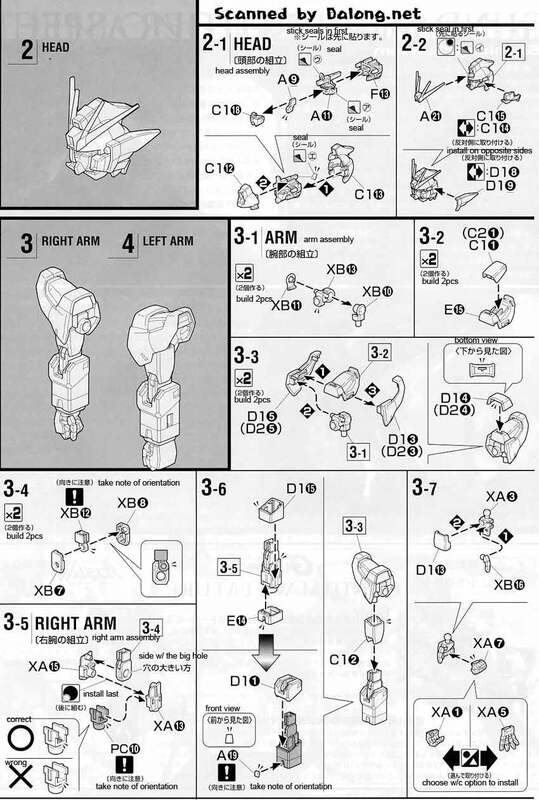 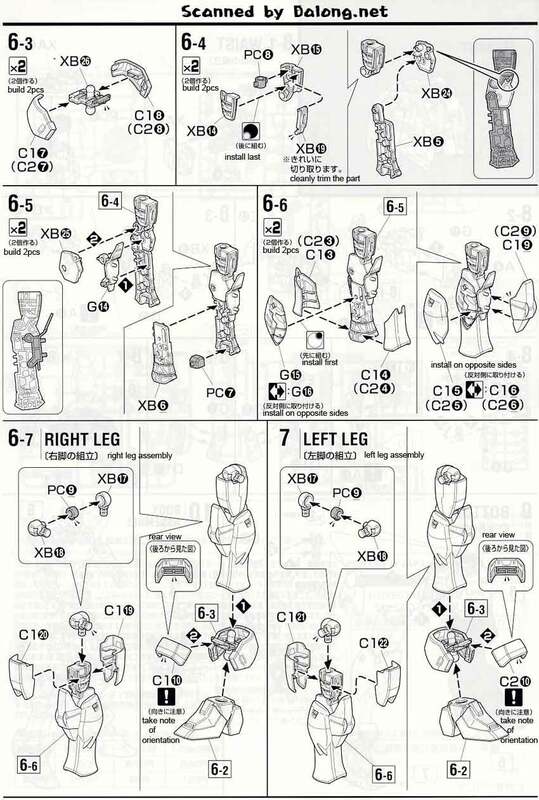 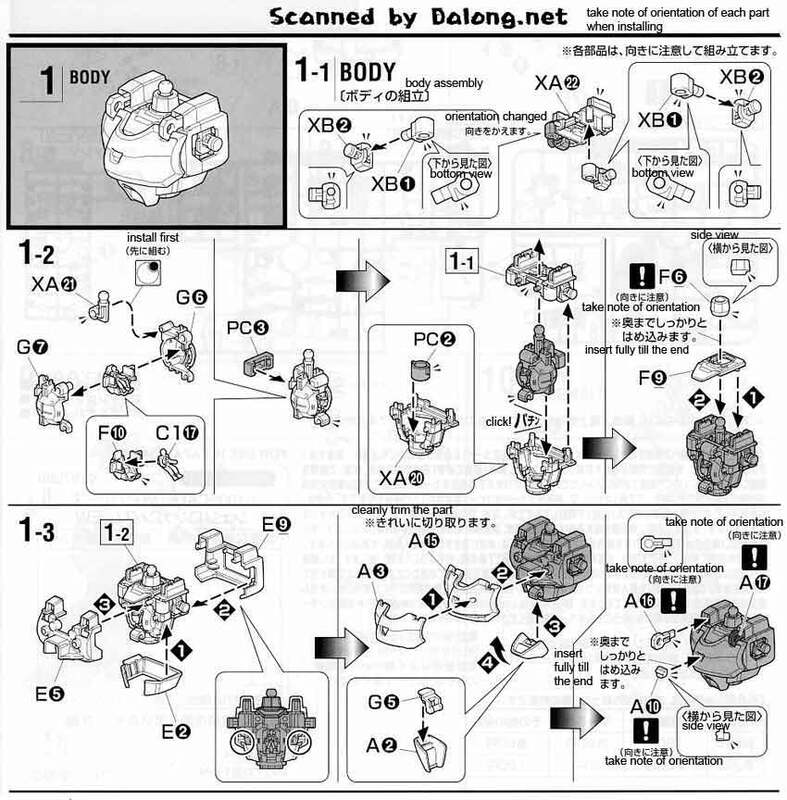 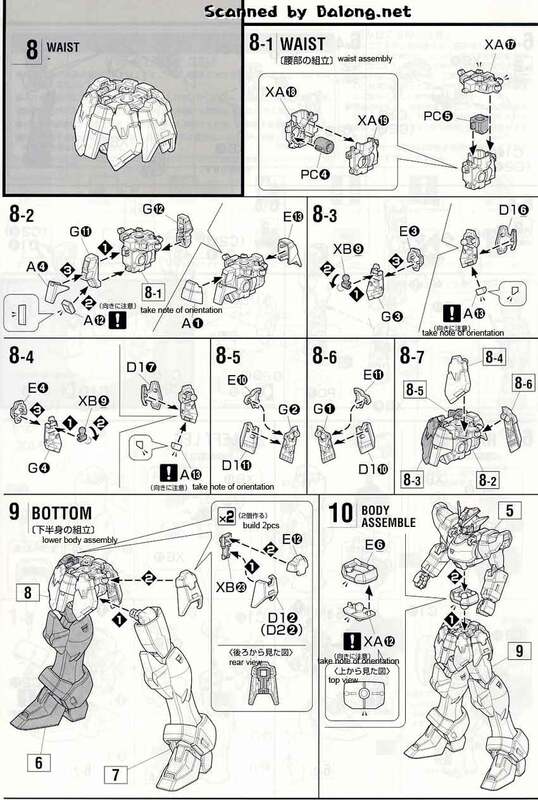 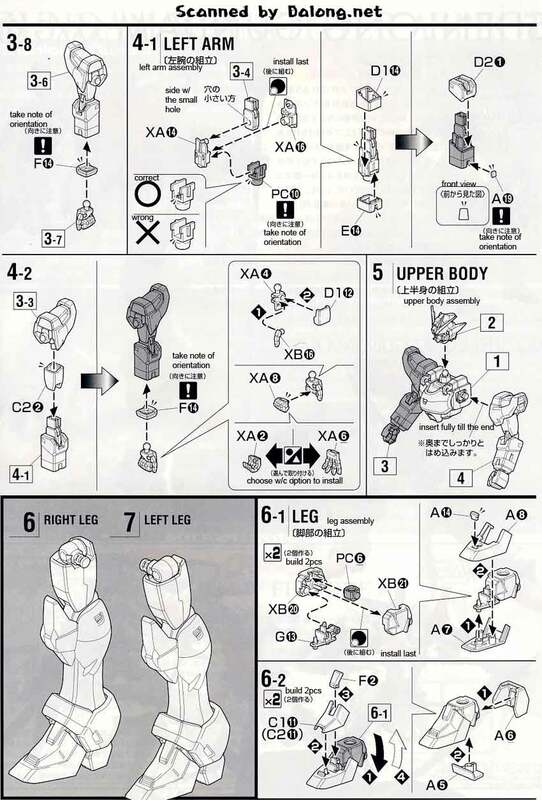 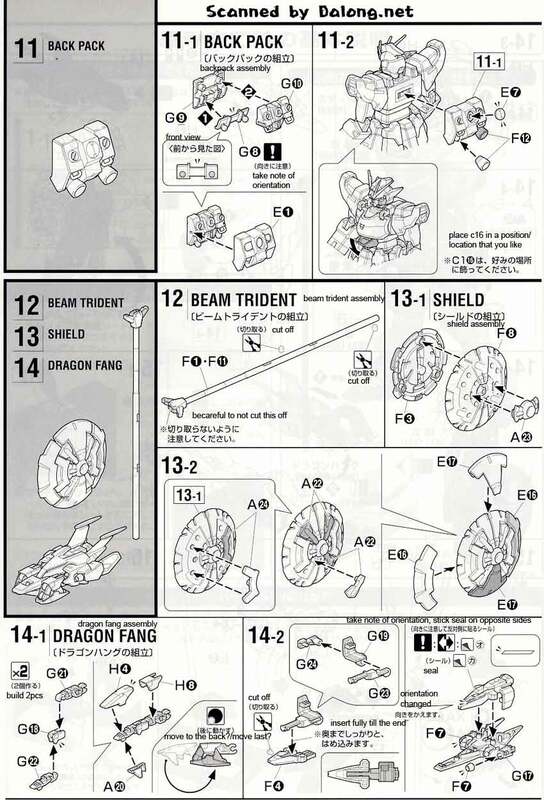 Construction Manual and Color Guide for the 1/100 Master Grade Shenlong Gundam from Gundam Wing Endless Waltz was translated to English from the Japanese Manual posted at Dalong's Gunpla Model Review site.